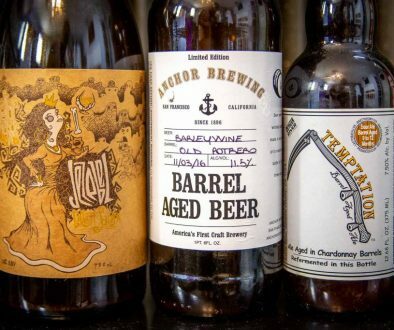 Season 1, Episode 11 – Newport Beach Brewing Company brewmaster, Derek Bougie, joins us for a mouthwatering pucker-fest, featuring two great brews from Jolly Pumpkin Artisan Ales, and three sour homebrews from Derek himself. This week on Four Brewers, our friend and special guest, Derek Bougie is bringing his beer geek “A” game as well as his unique style of ball-busting. We start off with two great beers from Jolly Pumpkin Artisan Ales, out of Dexter, Michigan. 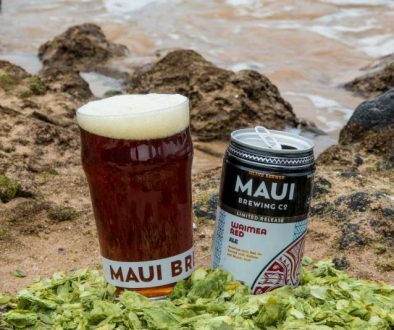 The first beer is a collaboration with Maui Brewing Company called “Sobrehumano Palena ‘ole” (which means “superhuman” and “without limits”), a wild ale made with cherries and liliko’i fruits. The second beer is another collaboration ale, but this time between Jolly Pumpkin and Anchorage Brewing Co. called “Calabaza Boreal“, a saison style ale made with grapefruit peel, grapefruit juice and peppercorns. It almost comes off sort of like an IPA with it’s grapefruit character, and is an interesting and overall excellent brew. Feature: Homebrew – Derek Bougie’s Sours. Derek was kind enough to share three sour homebrews which were aged in a six gallon, medium-toast American Oak barrel. The first brew, named “La Vahine“, was originally and ale that was somewhere in the realm of a brown ale and a dubbel. It clocks in around 7%, and is at this point, a little under four years old. Beer number two is an 8.75% golden sour ale, appropriately named “Golden Sour“, bottled in August of 2009. We don’t really dwell on this brew a lot, as the show kind of goes off the rails while we discuss rap-rock, conservatives, and the Detroit music scene. Yeah…we apologize in advance. The final beer from Mr. Bougie is a 8.75% sour ale, aged in the same barrel as the previous two brews. This brew, “Funky Nuts“, was bottled six years ago, and was “Best in Show” winner at the 2008 Orange County Fair. Big thanks go out to Derek for sharing his tasty homebrew with us. If you’re ever in the Newport Beach area, make a stop at Newport Beach Brewing Co., and give Derek a high-five. 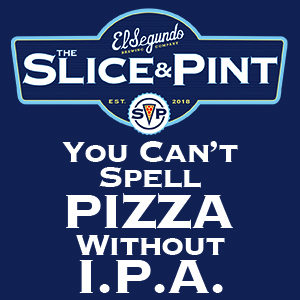 Buy some beer and food while you’re there, too—it’s a great spot! See you next week! Drink some beer! 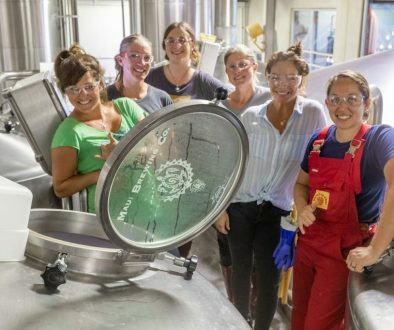 Watch Our Friends From Maui Brewing In Tonights Episode of Brew Dogs Four Brewers | Almanac Beer Co.